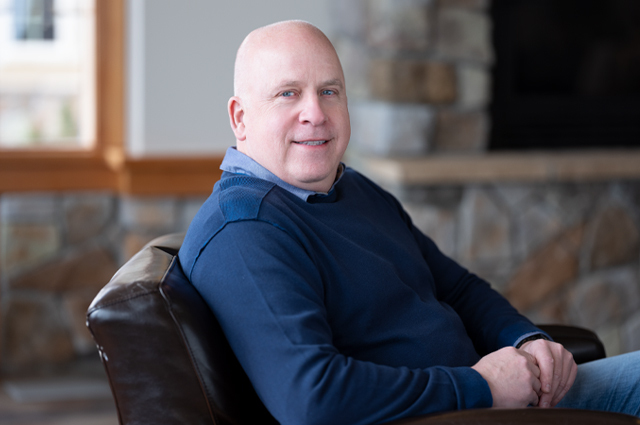 Rod is responsible for overseeing all aspects of resort operations at Predator Ridge including golf, food & beverage, and lodging. He has been in the golf business for over 25 years, the last decade in a General Manager capacity. His extensive experience includes positions as Head Professional at Gallagher’s Canyon, Director of Golf for Fairmont Chateau Whistler and General Manager at Nicklaus North Golf Course. Rod’s commitment to providing an exceptional golf and resort experience begins with an attention to detail evident in every aspect of the premium Predator Ridge experience. Originally from Prince George, Rod lives in Vernon with his two daughters.